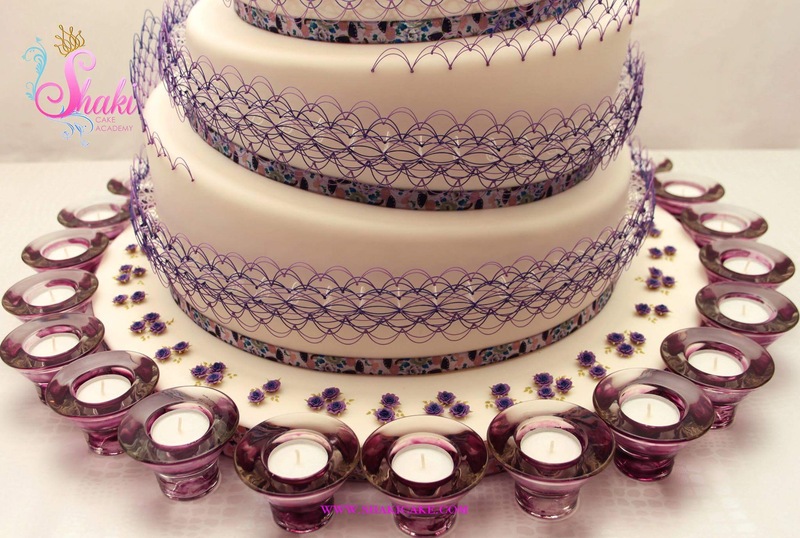 How long have you been a cake artist or sugar artist? I have been working as a cake and sugar artist since 1995. Bio: I am Shakila Perera Liyanapathirana, and I have been living in Italy since 2005. 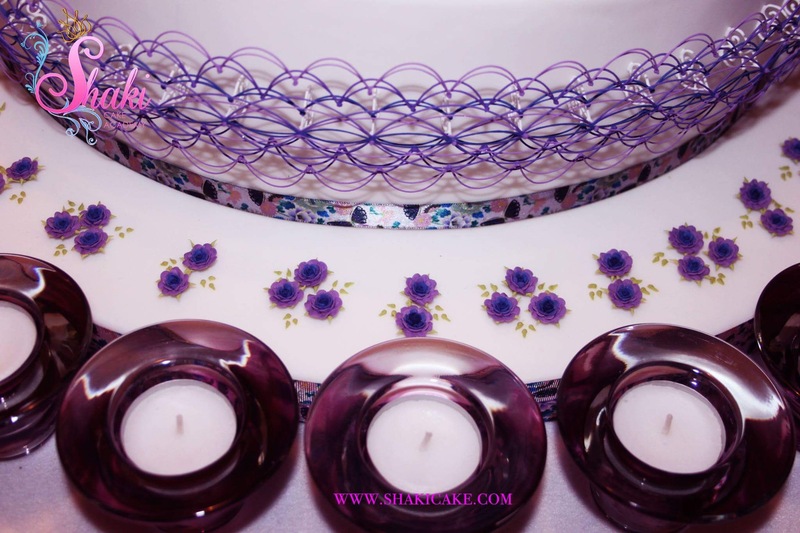 My cake artist and sugar artist career begin in my childhood through my grandfather and my mother. Actually, I have almost 20 years experience in this field. Have you developed or created any special techniques or methods? I am most famous for royal icing. In this category I have my own methods and techniques. How do you deal with people who copy your original ideas? It doesn’t bother me because I am an instructor. What else would you like to share with us? 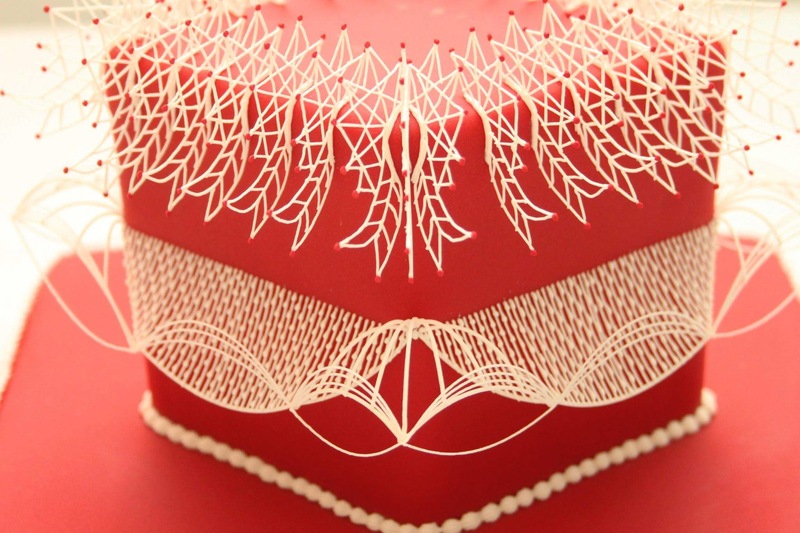 I ask the judges to look at the most rare parts and lines, pedigrees of my royal icing works. 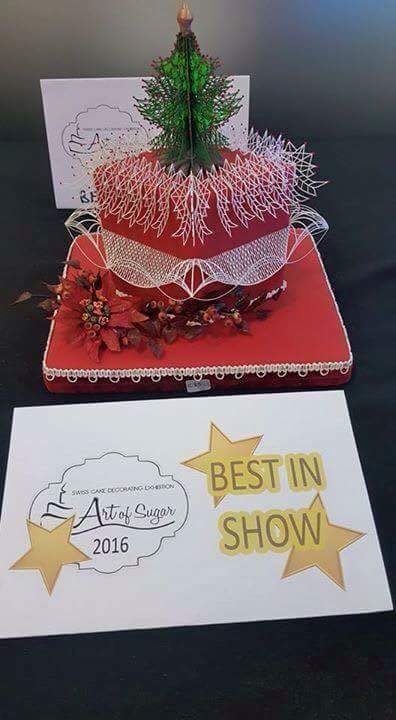 This sugar craft I Made for the competitition was held in Switzerland this year. 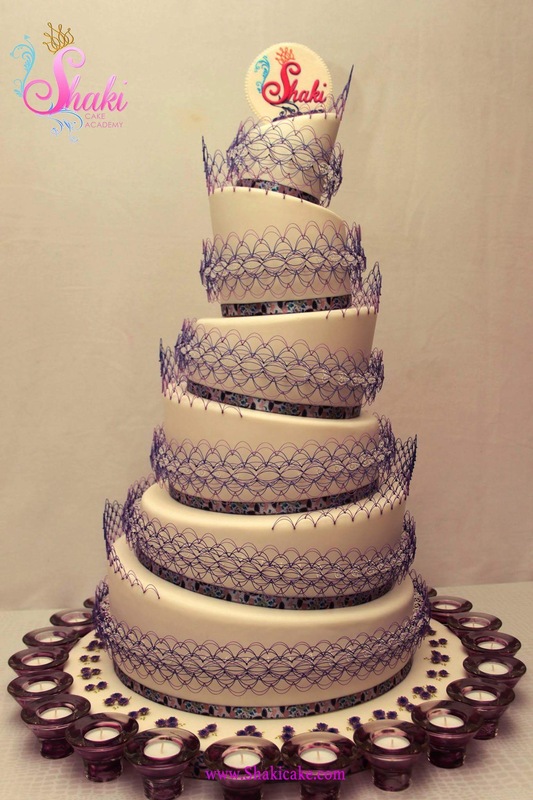 I used special pedigrees by using oo nossel, most Rare royal icing works. 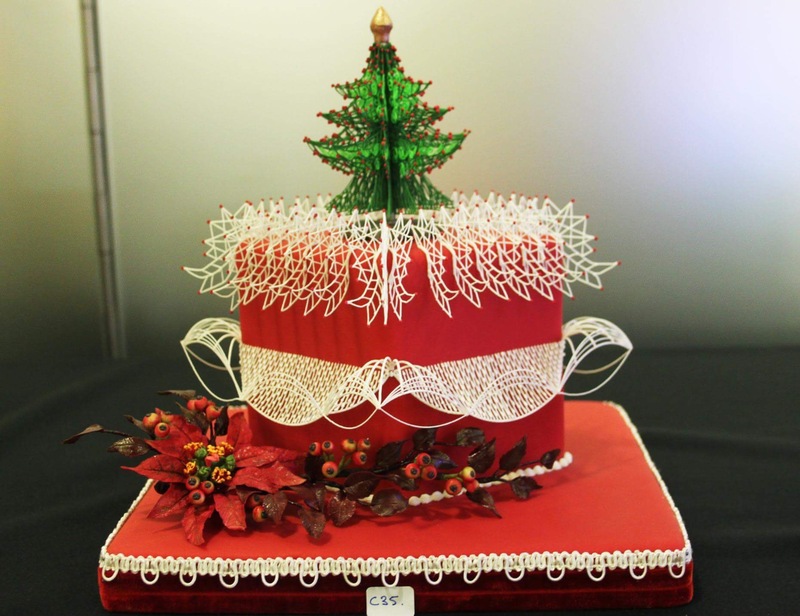 I used red colour sugar paste and Made a christmas tree by royal icing on the top of the cake to demostrate christmas festival on behalf of celebration cake catagory. 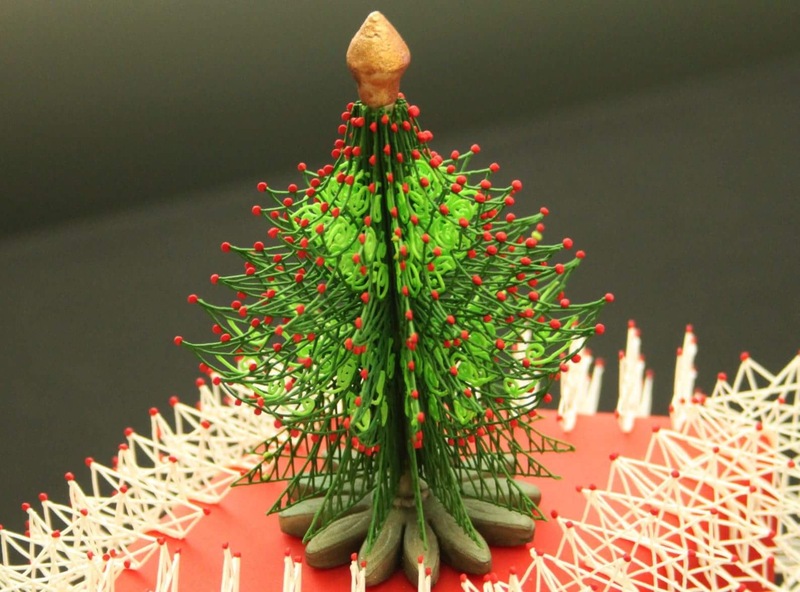 This sugar craft I made for my 6th annual Shaki cake international exhibition was held on Milano, Italy. 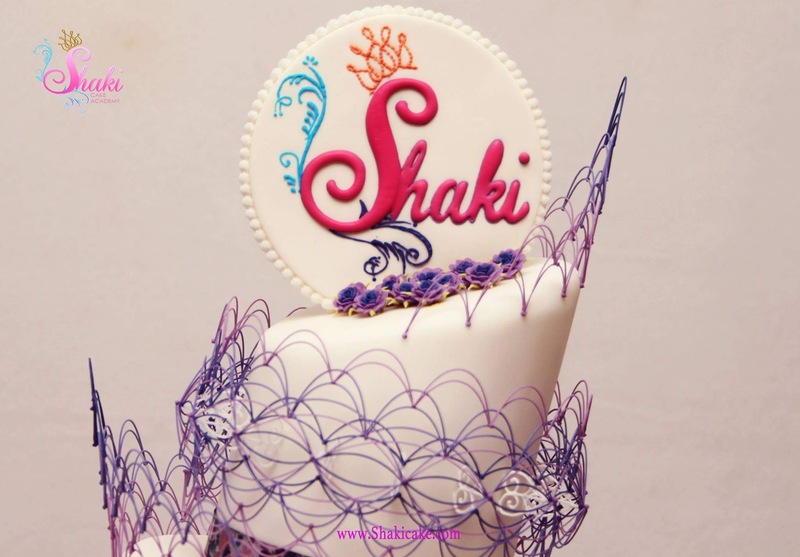 It was completed with 6 tires, all covered by royal icing decorations & top of the cake I Made Symbol of Shaki cake acadamy . It was also Made by royal icing.